In a new perspective, delaying payments among the big companies up to 120 days (as opposed to 30 to 60) becomes a preferred financial strategy so to speak despite the approach brings some undue stress to the suppliers, where most of them are small to medium-sized companies. Does the move proved to be effective for both parties? The approach frees up current working capital for the company (that are usually big, healthy financially) and while it looks like it benefits only one side (and likely to branded as ‘the bad guy’) the benefits were actually passed down to the suppliers, for a win-win solution. Why? By delaying payments companies are able to free up cash in their supply chain, which in turn increases total turnover and profit, by investing the liquid cash into other endeavors efficiently that in turn, brings more profits (as shown by Unilever, to name a few). And these profits (along with their side benefits) are passed down to the suppliers. Undoubtedly, the effect reaped by the small to medium-sized suppliers likely to take some time. And though there are noises regarding the issue, it was short-term and doesn’t posed a serious consideration. Keep in mind, the approach will provide the benefits for both parties as long as the freed cash is used effciently and productively. While the advantages are there, the consensus agree that the approach is considerably risky, and should be avoided for a safety measure. Especially among small to medium-sized companies. 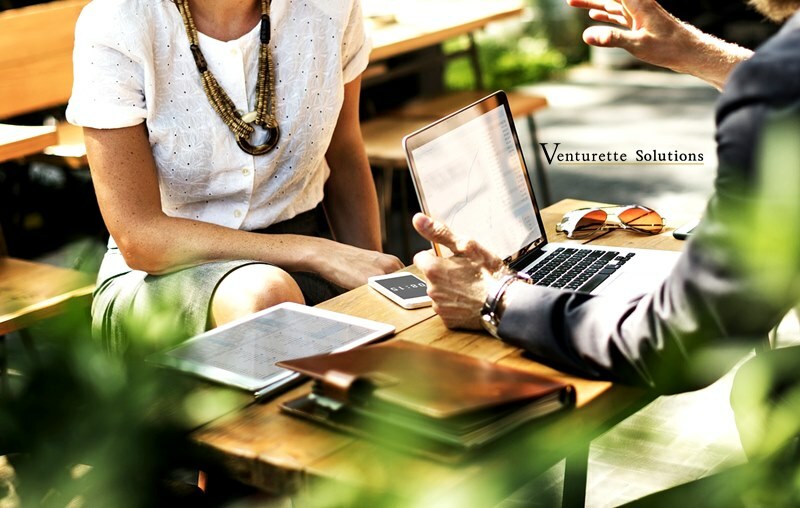 And at Venturette Solutions, we sincerely advised our network of buyers to consider the issue as a risky approach, and instead adhere accordingly to what the chosen supplier(s) dictates in the agreement for purchase (rest assured that we don’t take part in any discussion between buyers and suppliers, see our policy regarding the issue here). In any case, what are your thoughts about this?